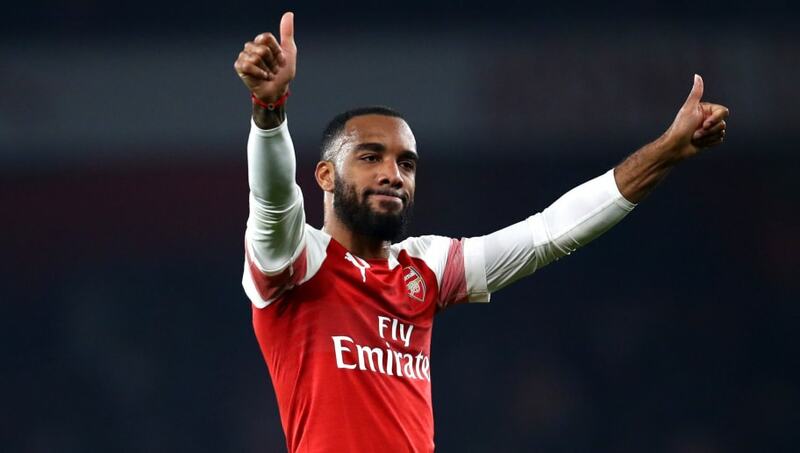 ​Arsenal manager Unai Emery has claimed that striker Alexandre Lacazette will force his way back into Didier Deschamps' squad for the France national team, adding that he respects the Frenchman's decision to overlook him. Speaking to ​RMC Sport, Emery predicted that ​Lacazette will soon return to the France squad, as long as he continues his prolific form. Lacazette managed 17 goals last year in his debut campaign with ​Arsenal, and he looks set to beat that total this season. Forming an impressive partnership with ​Pierre-Emerick Aubameyang, Lacazette has racked up 15 goals and 11 assists, but he remains out of Deschamps' plans. The World Cup winner has instead preferred to use ​Olivier Giroud as his first-choice striker, with Antoine Griezmann and ​Kylian Mbappe operating behind. However, many have questioned the ​Chelsea man's credentials. Giroud attracted plenty of criticism as he failed to register a single shot on target during France's World Cup triumph last summer, whilst he has just two ​Premier League goals this season. Instead, the 32-year-old has been praised for his ability to improve his teammates, with Deschamps himself ​claiming that Giroud was simply too important to omit from the team.